Simon Fenton has become the latest partner to join fast-growing Constantine Law, a dedicated employment law firm headquartered in London. Specialising in company reorganisations, large-scale redundancies, boardroom disputes, High Court injunctions, and Employment Tribunal litigation, Fenton brings a wealth of experience to the firm. Based in Newbury, Fenton’s geographical focus is from Oxford to Winchester (north to south) and Swindon to Reading (west to east), although he has clients all over the country. At the launch event held in Newbury on June 26th last, Fenton was joined by one of his clients, Jess Varnish, the leading British cyclist who he represents in her claim against British Cycling. Varnish is a multiple medallist at World, European and Commonwealth Championships. She was happy to support the event and spoke about what it takes to represent your country at the highest sporting level. 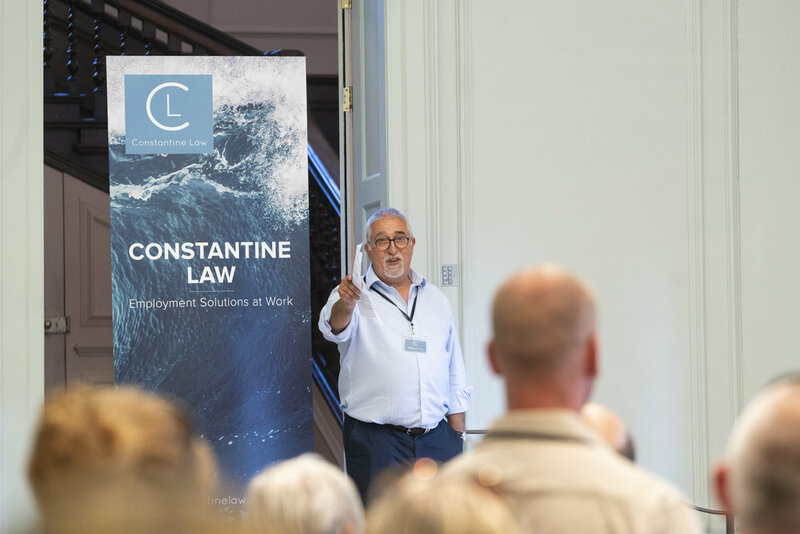 On joining Constantine Law, Fenton advised that he was delighted to be joining a dedicated employment law firm operating a more modern business model than traditional firms. As far as Fenton is concerned ‘big law is broken’, not least because their growth needs to be supported by an infrastructure that drives the costs up substantially. Fenton went on to add that the appeal of Constantine Law’s innovative approach to employment law was also a key factor. John Hayes, Principal and Founder joined the other Constantine Law partners in welcoming Simon to the firm.